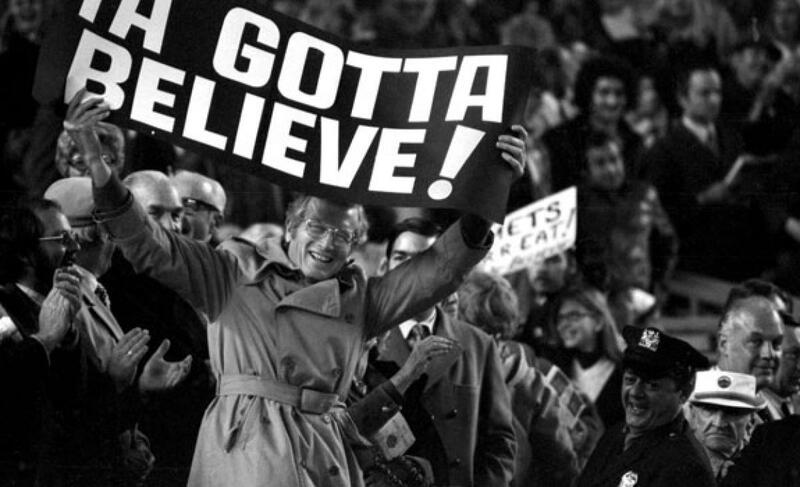 Ricco: Mets will proceed as planned with Harvey, Duda update | We Gotta Believe! We’ve consulted with Matt all the way through. We will continue to do that. I think we’re very comfortable with the fact that we’ve had a plan. It has involved the doctors all the way through. To this point, they’re still fine with that plan. We all think it’s a reasonable way to go. I’m not going to question Scott — what he said. All I know is we’re very comfortable with the way we’ve set this plan out and the process we’re following, and it has been in consultation with the medical people all the way through. It certainly appears Harvey will make about four more starts this season (one start being skipped) with the team cautiously monitoring Harvey through the rest of the season and the postseason. For what it’s worth, Mike Puma reports the Mets’ preliminary plan is to use Harvey in Game 1 of the NLDS.